We can make samples according to our customer's pictures or original samples. If you want design samples,just feel free to contact us. We have professional team for designing and producing. 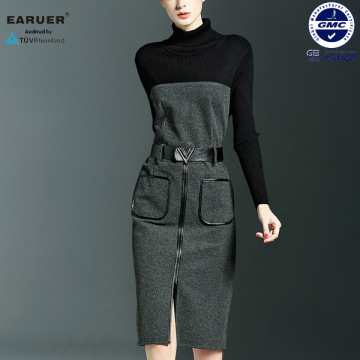 Dongguan Earuer Apparel Co.,Ltd is located in Humen Town,has accumulated rich experience in the apparel field. Our main products include kinds of dress,t shirt,blouse and so on.Superior quality and fast delivery is our eternal. We fully take the advantage of the integrative manufacturing along with professional sales team to meet your every need. Heartly welcome your inquiry and designs for apparel. Q:Are you a trading company or factory?  A:We accept custom design according to customer's requirement. A:It depends on your order quantity. A:We can make sample as customer's request,but need add sample cost. Q:Where is your factory?Can I vist there? A:Located in XIfang,Beizha,Humen Town,Dongguan City,Guangdong Province. 1,We have rich experience in apparel,about 10 years. 3,Low MOQ available.Such as 100pieces. The lead time depends on your order quantity,usually 7-10 days. We will pack the goods according to customer's requirement. 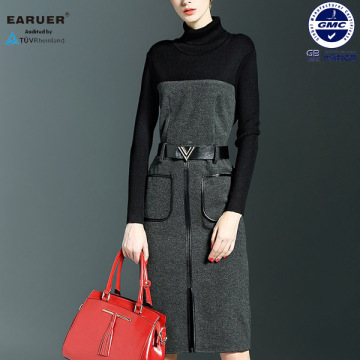 EARUER women's clothing company has developed into a diversified clothing enterprise specializing in R sales and brand franchise.Clothing fashion style ,contracted,comfortable.Products are mainly exported to the United States, France. Japan and other markets . Customer satisfaction is our eternal pursuit ! 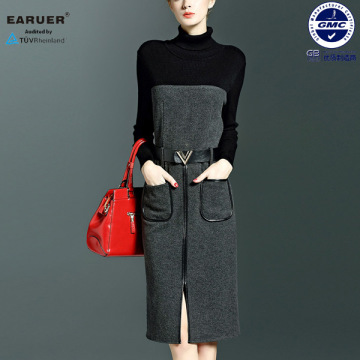 Factory Info: DONGGUAN EARUER APPAREL CO;LTD.
EARUER women's clothing company has developed into a diversified clothing enterprise specializing in R&D sales and brand franchise.Clothing fashion style ,contracted,comfortable.Products are mainly exported to the United States, France. Japan and other markets . Customer satisfaction is our eternal pursuit !